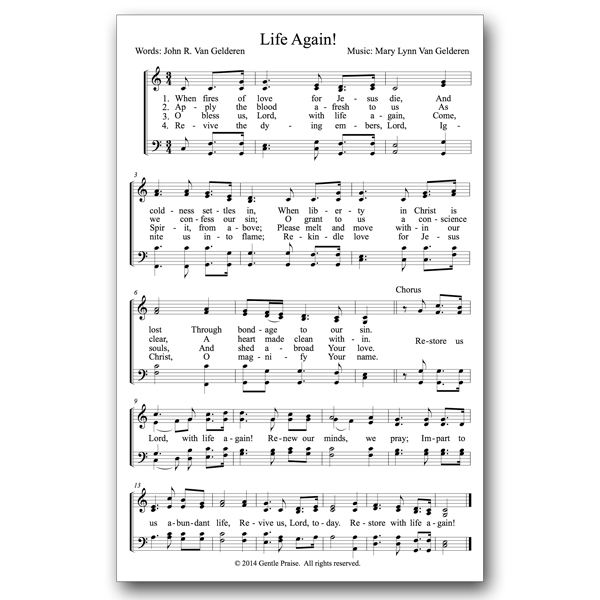 Download the free congregational version of our new hymn “Life Again!” A download link will be available on the page following the checkout page, as well as in a confirmation email sent to you upon completion of your order. 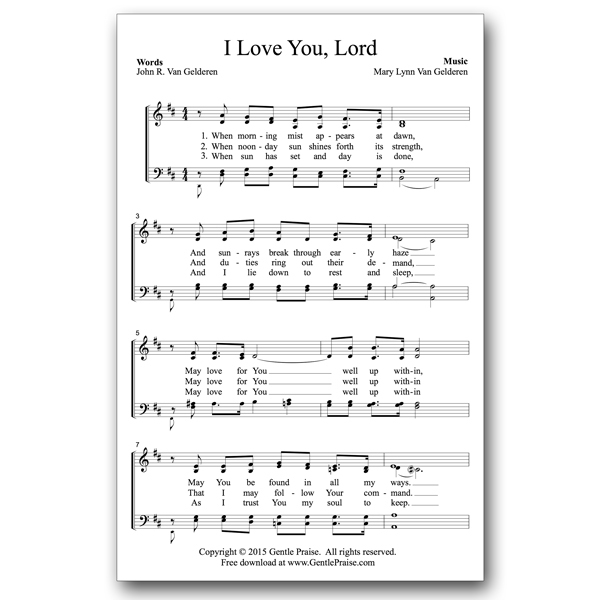 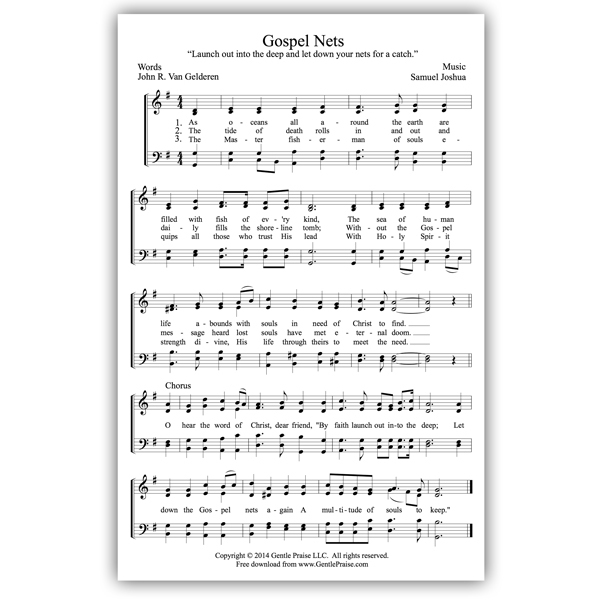 Unlimited prints allowable for your church or organization’s use. 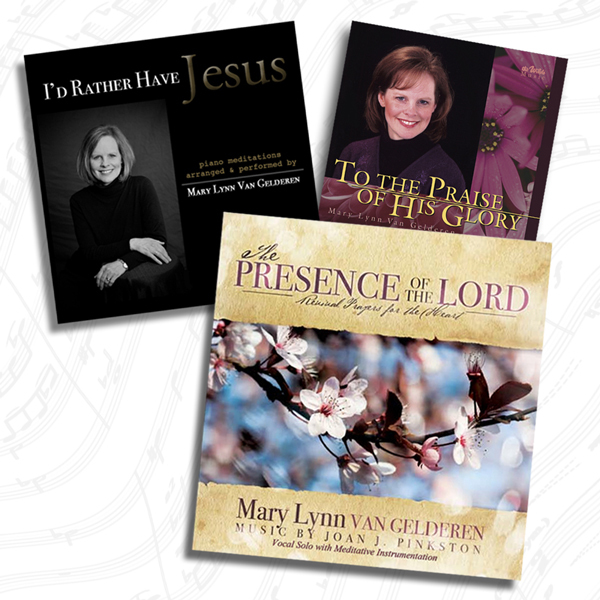 Thank you, Mary Lynn, for offering this beautiful piece of work here! 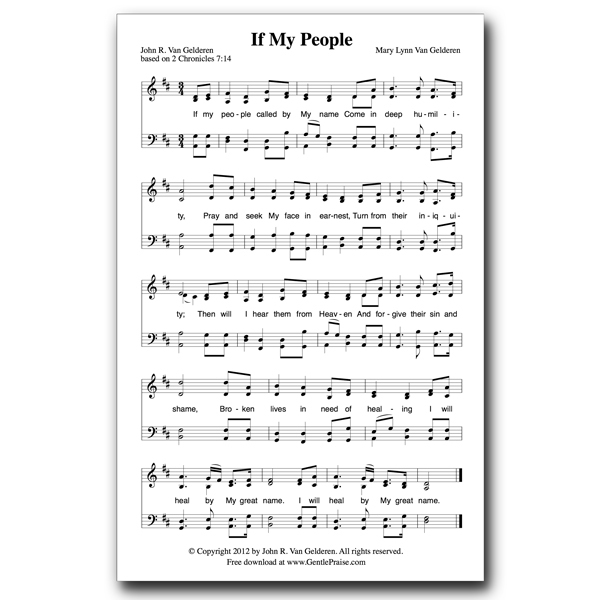 We are singing it as a congregation on Easter Sunday, and I appreciate it’s simple-to-play format, yet it’s deeply moving arrangement and message.